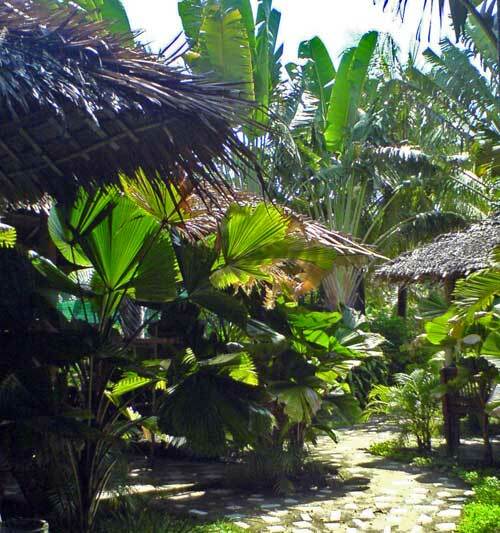 We can book for you a Moalboal sight seeing tours which includes a visit at the Orchid Gallery (above) and the local market, a tour to the water falls, some light caving activities in the jungle und a barbecue at nice tropical sand beach. 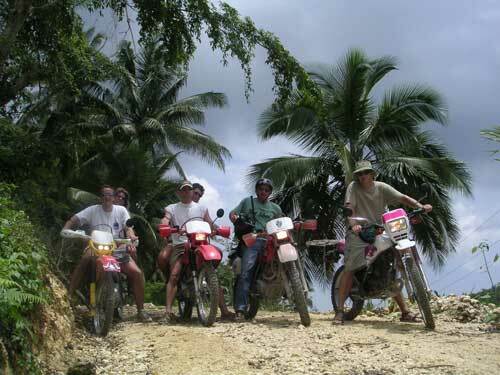 These tours are organized by Cebu Dive & Adventure Travel, the in-house travel agency of Savedra Dive Center next door. Motor bikes are also avaiable for rent.